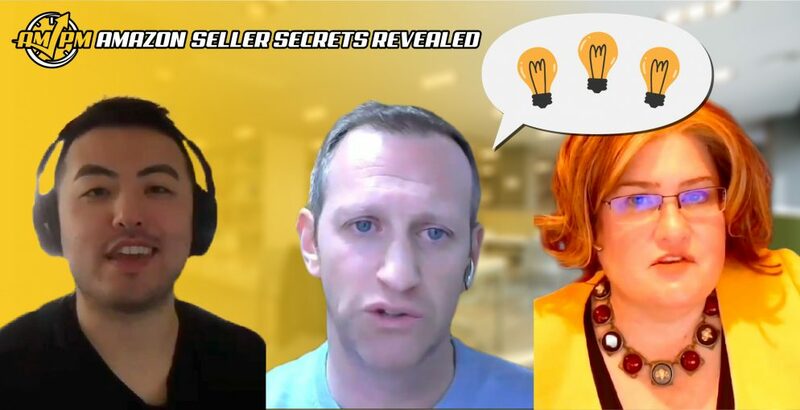 Wouldn’t you love to get advice for selling on Amazon from a good friend who knew what he or she was doing? 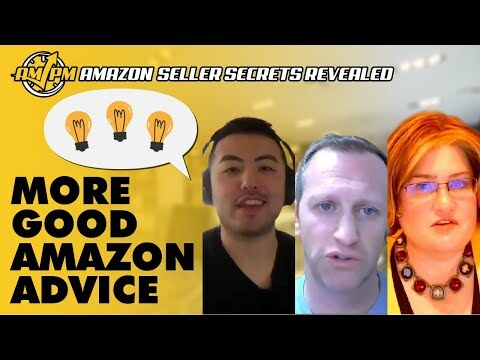 It’s always better to take advice from someone who knows, and we’ve got three Amazon selling experts who are ready to treat you like a good friend! Our contributing sellers that appear in our content have plenty of experience in all aspects of selling on Amazon with some operating across multiple marketplaces. This diversity allows us to give you advice for selling on Amazon from many perspectives, all of which can be valuable.